There is nothing more satisfying than growing your vegetable and fruits. The experience brings many joys and benefits such as getting the freshest produce possible and saving money. Gardening is also a great exercise to keep your mind and body busy. There are many unusual vegetables to grow in your garden, and you can choose from a wide selection of varieties. 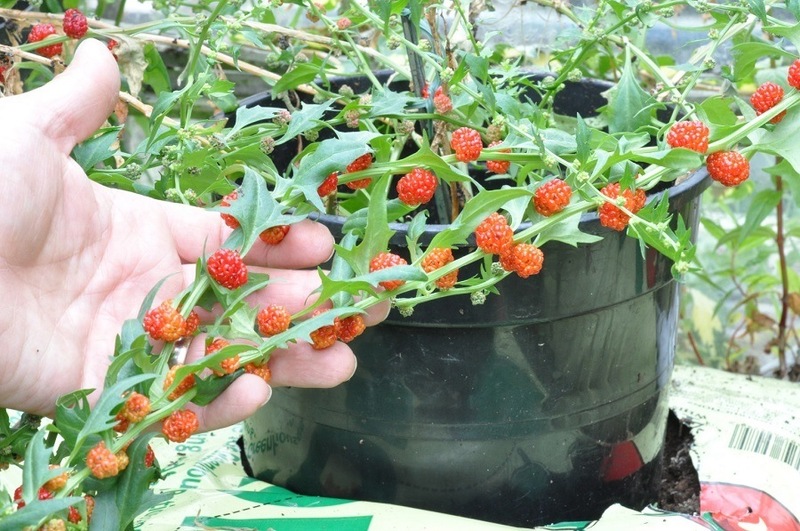 Many unusual edible plants are super easy to grow at home. Let's take a look at some of the distinct vegetables you can grow in your garden. 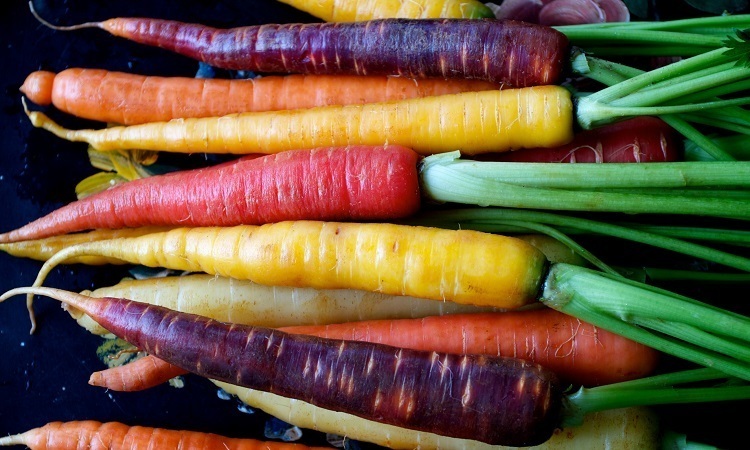 Did you know that carrots were originally white and purple? Now that's quite a surprise. It is why growing yellow, orange, white or red carrots is not an unusual thing to do. You can get hold of a packet of seeds which offers a mix of different colors. Rainbow carrots are great to look at and have the same flavor. The carrots have good nutritional content. Imagine adding these colorful ingredients to your daily bowl of salad or roast them for having a healthy snack. We're sure your kids will love them too. Now, this is a cool name. In reality, the fruit has an unusual red skin that appears like dragon scales or fish fins. You can find a delicious white flesh inside with crunchy black seeds. Even though it is not as prevalent in the Western world, it is common in Asia. However, commercial and traditional farmers can grow it just about anywhere in the world. It is best grown in a warm climate or during mild winters. 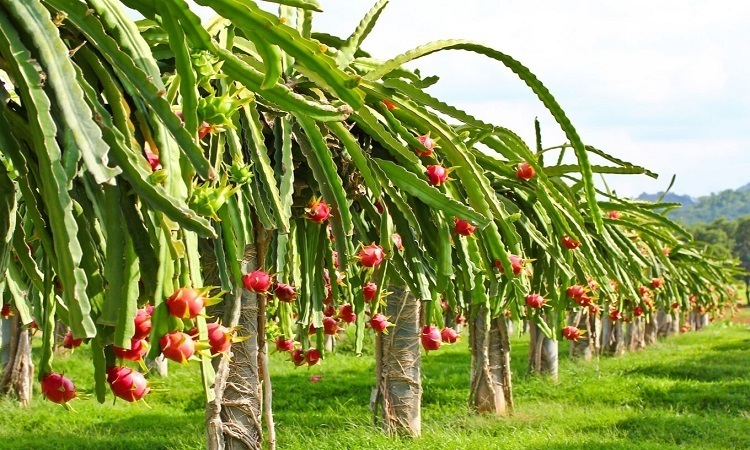 You can grow Dragon fruit by watering it regularly and planting it in well-drained soil. These strawberries are popularly known as mountain strawberries and don't look like regular strawberries. The best thing is that they are pretty. Anyone who wants to grow rare vegetables in his or her garden is aware that using good products and high-quality seeds is necessary to help the seeds germinate. Beginners usually plant too much too soon. Start small and enjoy watching your garden blossom. They also have tiny white flowers as the fruit is held high, above the leaves. Don't overlook their delicious taste just because they are small. 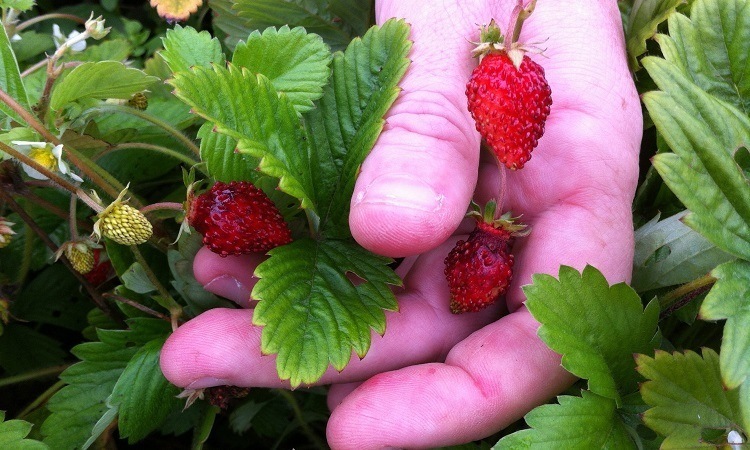 The strawberries have an exotic flavor that modern varieties fail to offer. Originated in Mexico, Jicama appears like a big juicy tomato. Now, it's a common ingredient in hundreds of dishes in America. This tuberous root vegetable offers a delicious taste. You can eat it raw or slice it into your salads. Mexicans like to eat it after meriting in lime and spices like chili powder. This nature's gift has plenty of fiber and Vitamin C. Typically, planted from seeds, Jicama thrives in warm climates and areas that get a moderate amount of rain, but it can get damaged with frost. 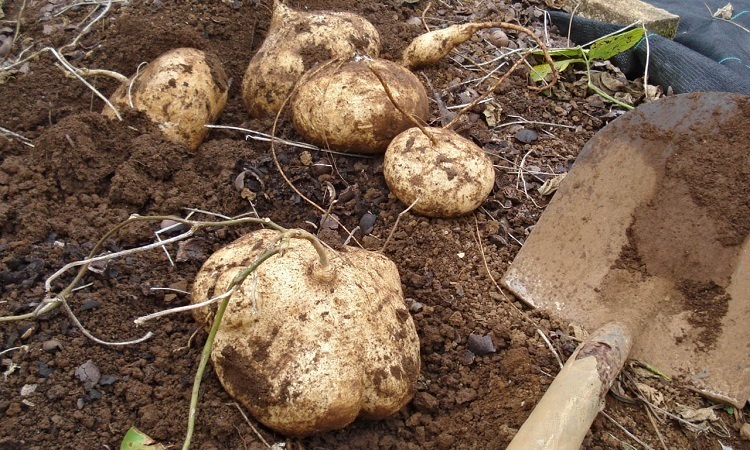 When planting Jicama in your garden, remember to discard the stems, leaves, seeds, and pods as these parts are toxic. Always keep in mind that only the tap root is edible. Popular referred to as a ridge gourd; Luffa is popular with nature-lovers and hippies. It is common for many people to use it like a sponge or a back scrubber. 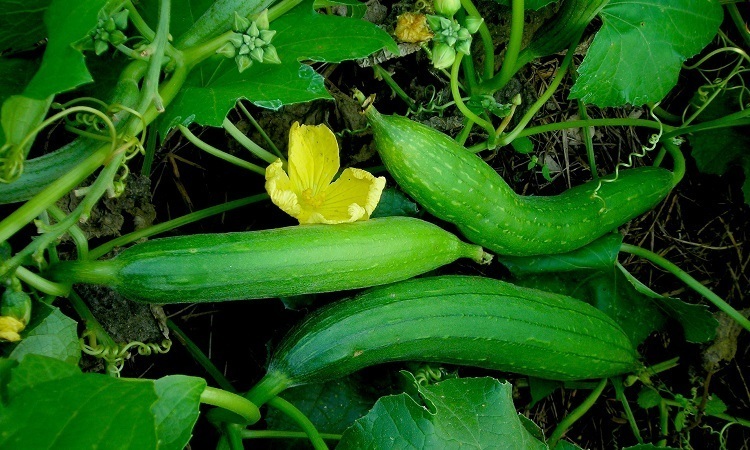 When Luffa is tender and young, it tastes much like zucchini. However, it becomes woody, and the flesh melts away as it grows old. It is a common ingredient in Indian and Chinese cooking. Gardeners can use their young fruits to cook and eat like a squash. However, you can also use the fibrous tissue skeleton as a sponge. Most people like to devour its young fruit after cooking it like squash or adding it in a salad. Luffa boasts a significant number of vitamins, minerals, and antioxidants. Their vines can reach an impressive length up to 15 feet or more. They are excellent summer screen plants. On the inside, they look the same as regular green peas. 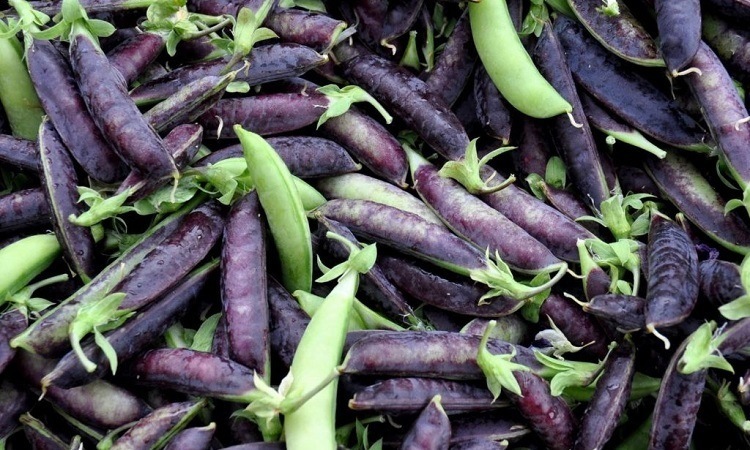 However, the purple peas boast a brilliant aubergine color that looks just great on the vine. Thanks to their beautiful color, the pods look great. The best part is they are easy to harvest. It is a unique vegetable that you can grow in your garden. The pods are generally in pairs are taste the same as ordinary peas. 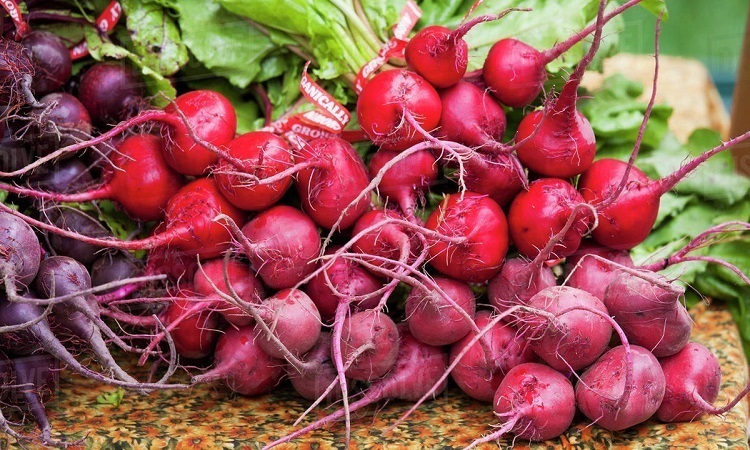 This Beet has a sweet and mild taste, unlike other beets that have a strong earthy flavor. Chioggia beet has white striped and red flesh inside. It is also popularly known as candy stripe beet or candy cane. It matures very early and is noted for its fascinating deep pink and white spirals. Grow this fresh vegetable to add distinct ingredients to your salads and soups. Wash it gently, so you don't break its skin. Now that you know about different plants to grow in your garden, here are some tips to follow for great produce. Pick a suitable location to create your home garden. It is always a great idea to plant in a sunny spot. A large number of garden vegetables require at least 5-6 hours of direct sunlight, every day. Good amount of sunlight yields bigger and juicier vegetables. You should also use good quality soil so the roots of your plants can easily penetrate into it. Using top-notch loamy soil guarantees good produce. 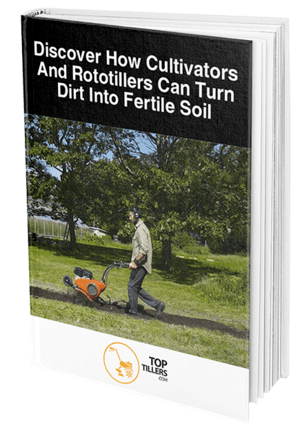 Enrich your soil using the best nutrients and use a premium quality weed killer. Planting in a stable environment means that you don’t sow your seeds in an area that is vulnerable to strong winds or flooding during heavy rain. You don’t want to knock over your young plants and destroy your garden before enjoying the fruits of your efforts. Make sure you space your crops the right way. For instance, corn requires a significant amount of space and often overshadows smaller vegetables. Moreover, if you place your plants too close, they will not receive the necessary water, sunlight and nutrition to mature completely. Follow the guidelines mentioned on seed packets to get the best result.